ACMS offer a Bursary Scheme to pupils in P6/7 at any primary school. 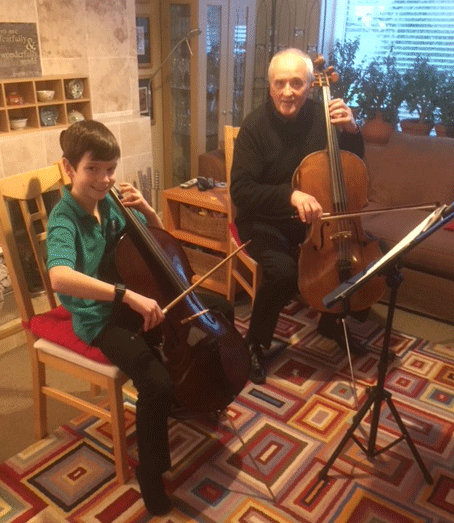 After an informal audition and often a trial lesson, pupils will be awarded a 30 minute lesson weekly, or 1 hour fortnightly, with one of our expert tutors. These lessons are free of charge and will take place either at ACMS or at a mutually arranged venue. Our aim is that this will lead to the bursary pupil auditioning in P7 and enrolling in ACMS at Dyce Academy full time in S1. All instruments, including voice, are available for tuition from our primary bursary scheme.